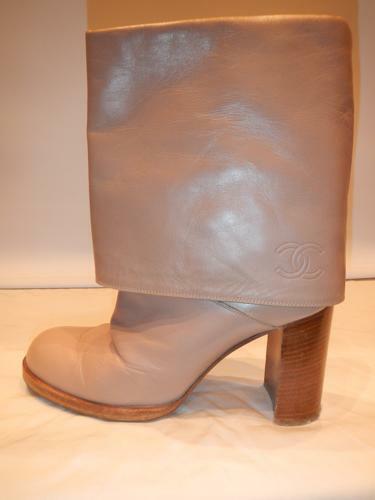 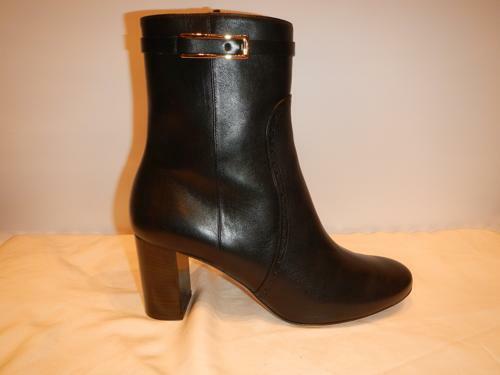 Cuffed boots Chanel beige leather T.38 .Hauteur heel 9cm. State use. 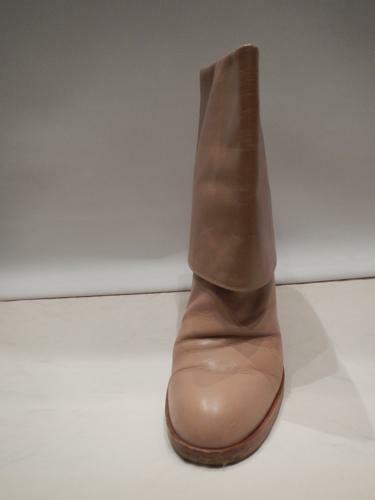 nonslip rubber sole.